Einar Idsøe Eidsvåg lives in Oslo, Norway and works as project manager for Music Norway Einar`s field is classical, contemporary, impro, avant-garde, noise and electronica. 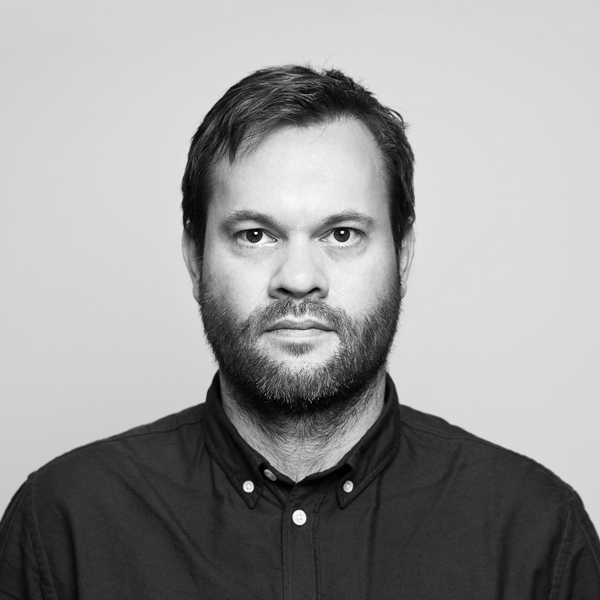 He has worked with CTM, Unsound, Ultima Oslo Contemporary Music Festival, Borealis – festival for experimental music in Bergen. Music Norway is Norway’s music export facilitator. Music Norway aims to foster growth in interest and use of Norwegian music of all genres and styles, addressing the needs of the music industry, artists, ensembles and organizations.